Can be used with cctv surveillance camera, Ideal for license plate recognition . Auto Power-On Sensor,only turn on when in dark surroundings. Better performance can be achieved with illumination level less than 0.001 Lux. 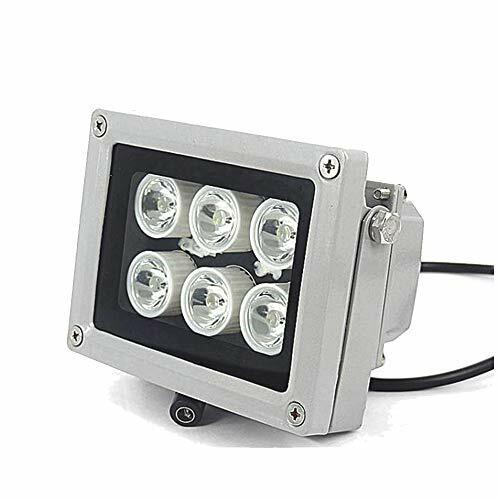 Can be used with cctv surveillance camera to provide color night vision image, Illuminating like a flashlight with night vision capable equipment.